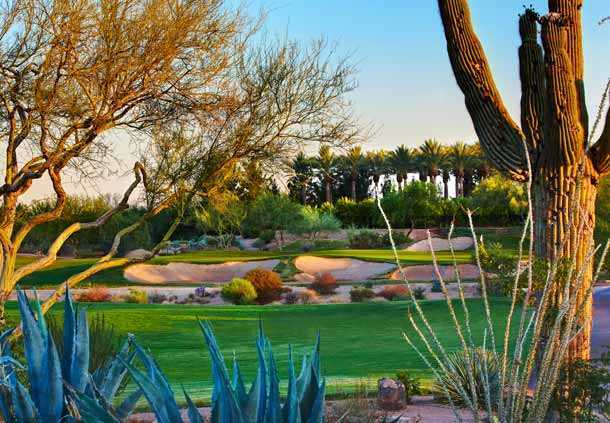 Tucked away in northeast Phoenix surrounded by the rugged Sonoran Desert, the two courses at Wildfire Golf Club are both scenic and challenging. 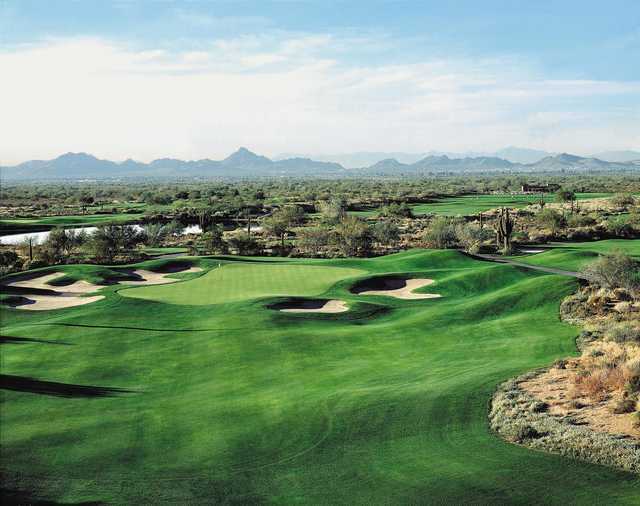 Arnold Palmer designed one course and Nick Faldo designed the other. 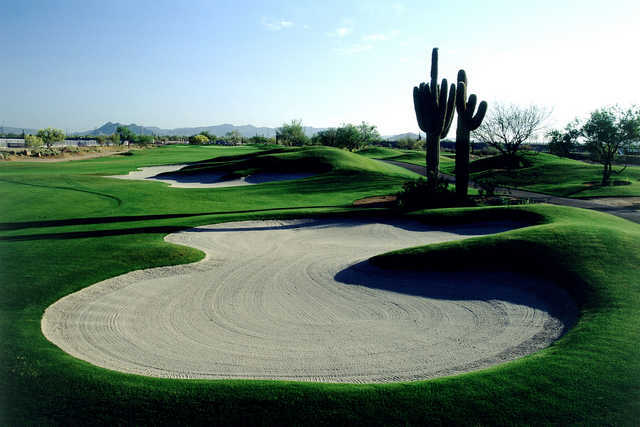 The McDowell Mountains serve as the stunning backdrop for both courses and there are also century-old saguaro cacti that provide plenty of scenery as well. 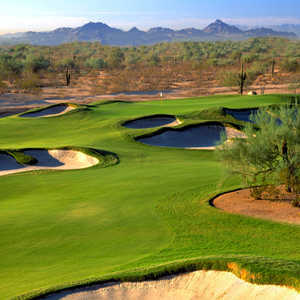 The Palmer Course has a few challenges in store but the expansive fairways are open and inviting. Their forgiving nature allows the ball to stay in play even on an errant shot. 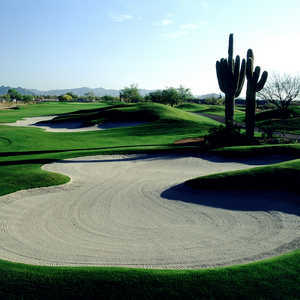 Golfers will have to contend with lots of sand although not as much as on Wildfire's Faldo Course, which boasts more than 100 sand traps. 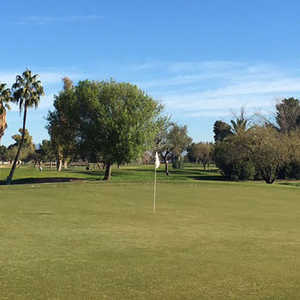 The playability of both golf courses at Wildfire has cemented the resort's reputation as one of Phoenix's premier golfing destinations.